This is the best in the village hands down. I stayed in the village five months and ate here many times. 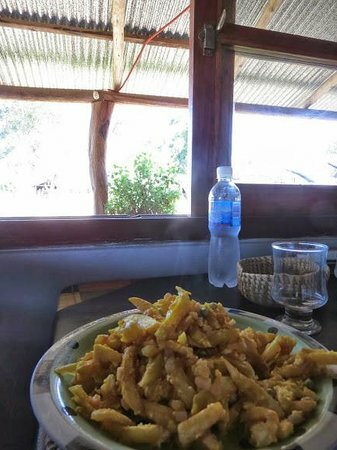 Good quality food, variety and pleasant atmosphere but shame there was no fish available on the menu when we were there. The family that runs this restaurant & the next-door Posada Rancho Jabiru are SO friendly & welcoming (home away from home...really). 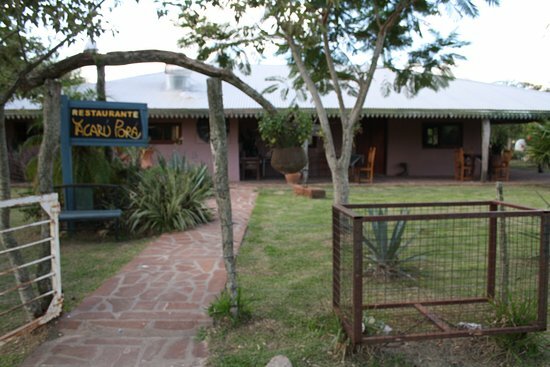 We ate here every day during our three day stay in the Esteros del Ibera. Home cooking...simple, straightforward & tasty. Prices are very reasonable. I think it is the restaurant ("comedor") with the biggest variety in their menu. You have several options to choose what to eat. It is not expensive. Don't go after 10 pm because it is probable you cannot choose your dessert. Must visit! Get quick answers from Yacaru Pora staff and past visitors.